Shop Gibson 2 Inch Woven Guitar Strap from AMS and enjoy Fast & Free Shipping. 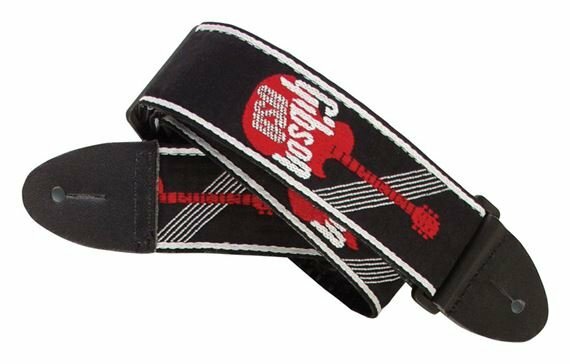 Show your Gibson pride with the Gibson 2 Inch Woven Guitar Strap with logo! This comfortable strap will look fantastic with any Gibson and makes a great gift for any Gibson lover.